Hello there, you’ve tuned in to the final episode of Post-F1 Paths, a mini series of seven short shows from Sidepodcast that looks at career options for drivers hanging up their F1 helmets. We’ve covered plenty of on and off track options so far, but today we’re looking at the drivers who decide they want a little bit more responsibility over a race weekend. 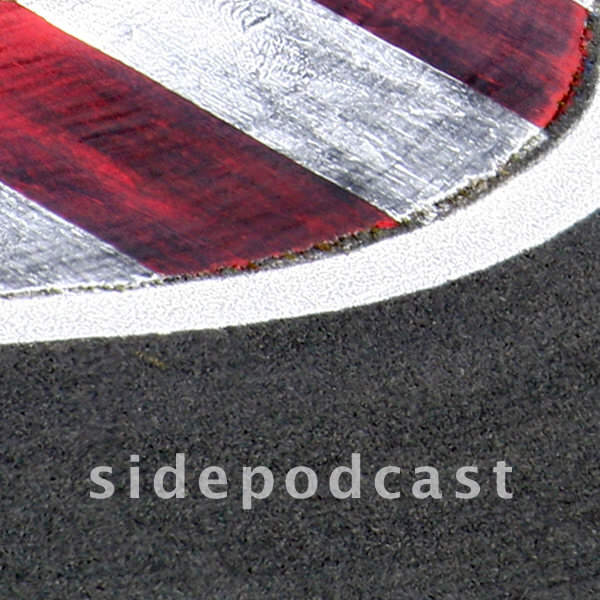 Hello and welcome to the latest mini series from Sidepodcast – Post-F1 Paths. Here we are assessing the options available to Formula One drivers when they are finally ready to hang up their helmets, or if they have been politely requested to do so by their teams. This is the penultimate show and today we are looking at a gig for a driver who wants to remain close to the sport on race weekends, but perhaps wants a more relaxing time of it. Hello one and all, welcome to Post-F1 Paths, a mini series brought to you by Sidepodcast. This is the fifth episode of seven short shows in which we are travelling through the opportunities available to drivers once they have decided to give up Formula One in favour of something else. We’ve covered a handful of sporting achievements that drivers can aim for after F1, but this time we’re talking about using their fitness for other athletic purposes. Hello and welcome to episode four of Post-F1 Paths, the latest mini series from Sidepodcast that investigates what options are available to F1 drivers once they have decided to step out of the car. So far we’ve covered a few options for those wanting a clean break from F1 but now it’s time to go back to the paddock with a new challenge – being the boss. Hello there, welcome to Post-F1 Paths from Sidepodcast, a mini series of seven short shows looking at what options are available to drivers who hang up their F1 helmets and look for a career outside of the paddock. This is the third episode and today we’re talking about drivers who still need that thrill of the race, and so look to other motorsport series’.